If I had to pick one print that I have worn the longest, I would have to say it&apos;s tartan plaid. I have been rockin&apos; tartan since I was a wee one and I don&apos;t have plans to stop wearing it anytime soon. It feels like it was just yesterday that I was sportin&apos; my Gap tartan backpack in sixth grade...Ahhhhhh, memories. What started as classic children&apos;s holiday wear that my mama put baby Kristin in, transitioned into punk influenced looks that teen Kristin wore in the 90s and now, you can find a bit of both types of tartan in thirty-something Kristin&apos;s wardrobe. I&apos;ll forever be inspired by Gwen Stefani&apos;s ever evolving style and tartan has played a prominent roll in her wardrobe over the years. I love how cool she&apos;s made it look for women our age to insert a little punk into our outfits. Plus, now that I&apos;m a mama, I just love dressing up the whole family in classic holiday looks and tartan is usually front and center in those too. 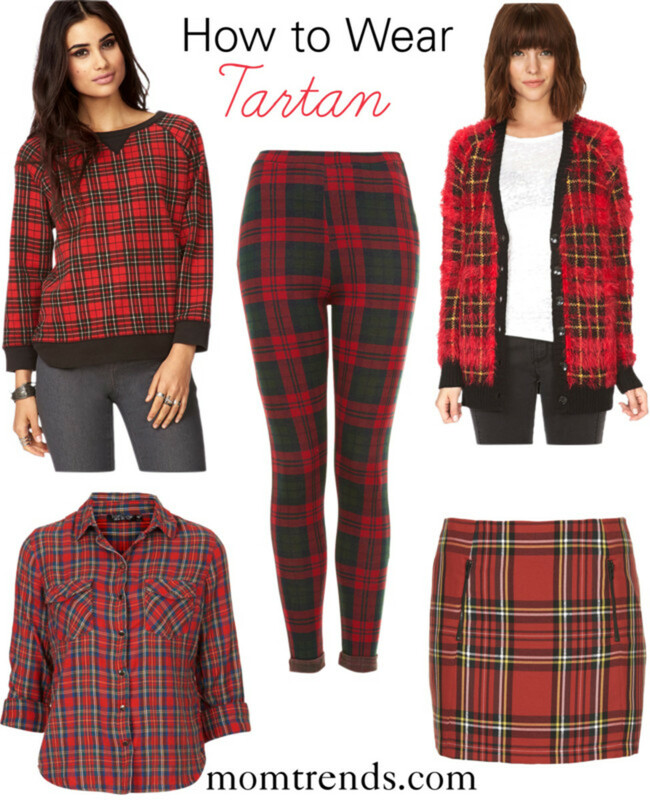 Luckily tartan plaid was ALL over the fall 2013 plaid runways, so there is no shortage of it to be found. Whether you&apos;re looking for a casual piece to wear on the weekends, like a plaid shirt or a funkier item like a plaid mini skirt, options abound. As endless as the plaid pieces out there are, so are the outfits. You can really go as classic or as funky as you want. Rock plaid trousers with a relaxed sweater, pointy toe heels and a large and in charge ring for a classy look with just a touch of edge. If you&apos;re looking for something on the comfy side, pair that plaid shirt I mentioned with boyfriends and Oxfords. 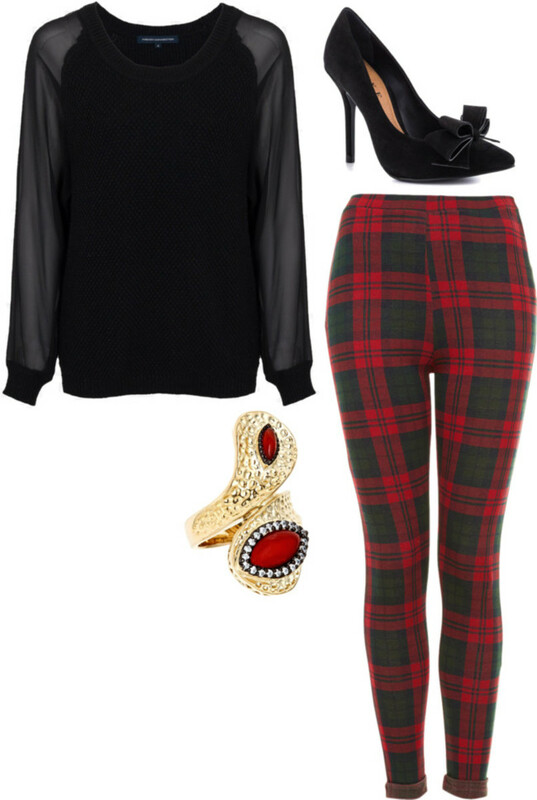 Or throw a tartan cardy on over an oversized tee, leggings and finish off with moto boots. You could even try out the sweatshirt and leather leggings trends by rockin&apos; them together. See? Tartan is the bee&apos;s knees! So, who else is ready bring out their tartan for more than Christmas this year?